The BARE-XF™ 210 V2 is the most stripped-back shoe in the range, bringing the foot closer to the ground. 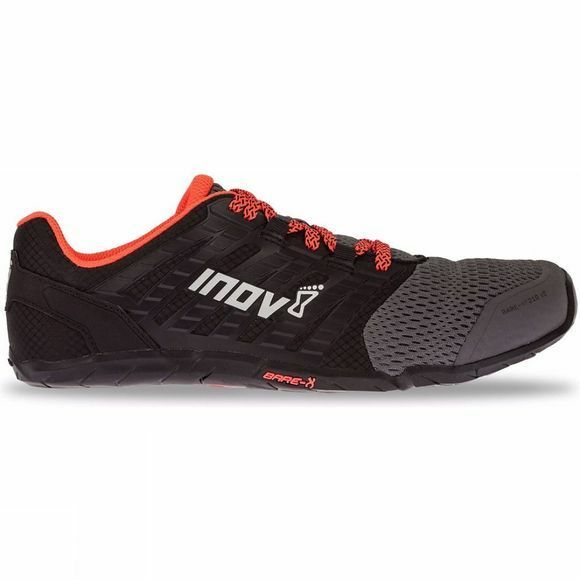 Offering a natural fit and improved Rope-Tec™ protection, this shoe delivers superb grip and durability on ropes. Flexibility: Meta-flex technology allows natural flexing in the forefoot and the new Adapterweb cradle lacing system holds your foot secure in the shoe- both ensuring the shoe moves naturally with the foot. 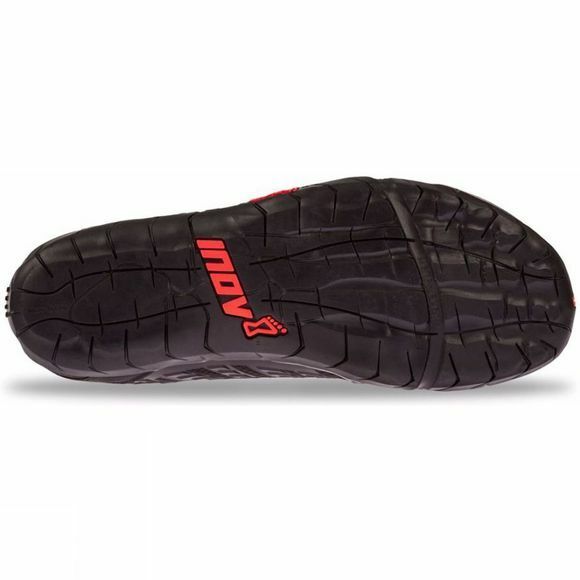 Grip: The 3mm outsole composed of inov-8’s patented sticky rubber compound and designed with maximum surface area coverage provides minimal disjunction between foot and surface.